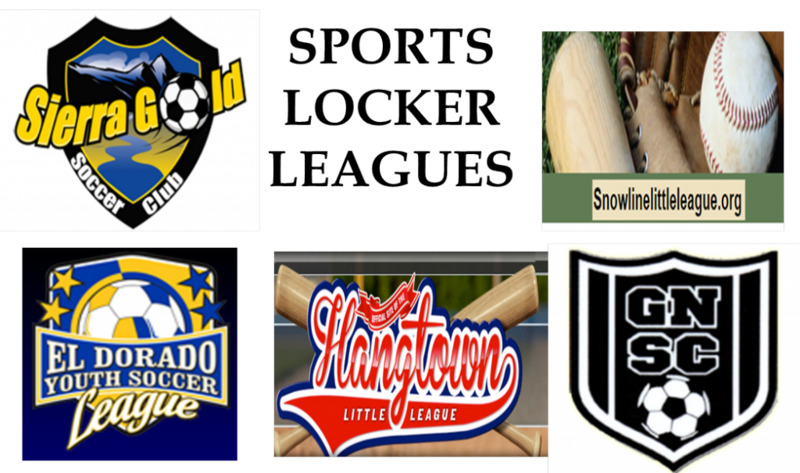 Working in partnership with local youth soccer and baseball leagues, the SPORTS LOCKER program distributes new sports equipment and provides scholarships for registration fees to grades K-8 disadvantaged boys and girls. Children develop a positive self-image, leadership skills and team spirit through involvement with youth sports. 120 SPORTS LOCKER scholarships awarded in 2018! Sandra Morrison, SPORTS LOCKER Chairman. Instead of sitting on the sidelines, every $100 donation helps a child play an organized youth sport.